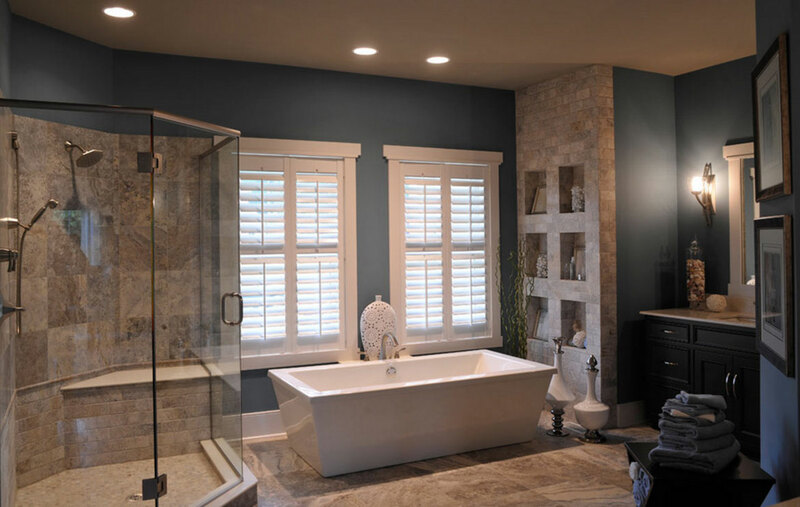 Thinking of doing a bathroom remodel this year? 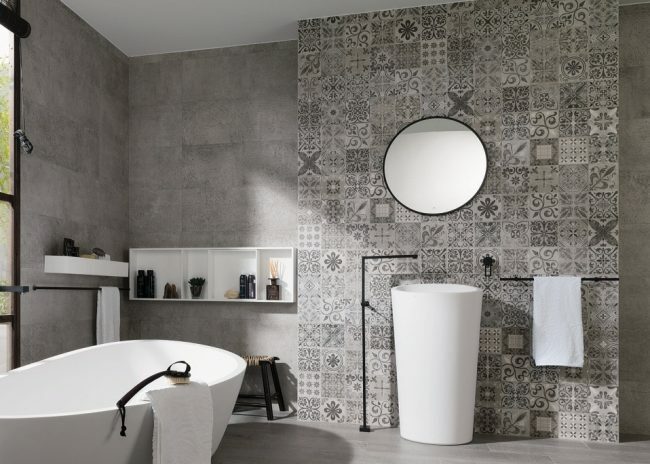 Get inspired by these bathroom design trends for 2019. Keep in mind that design trends do not equal trendy. These upcoming bathrooms will last a long time and will help increase the value of your home, while letting you enjoy your space. 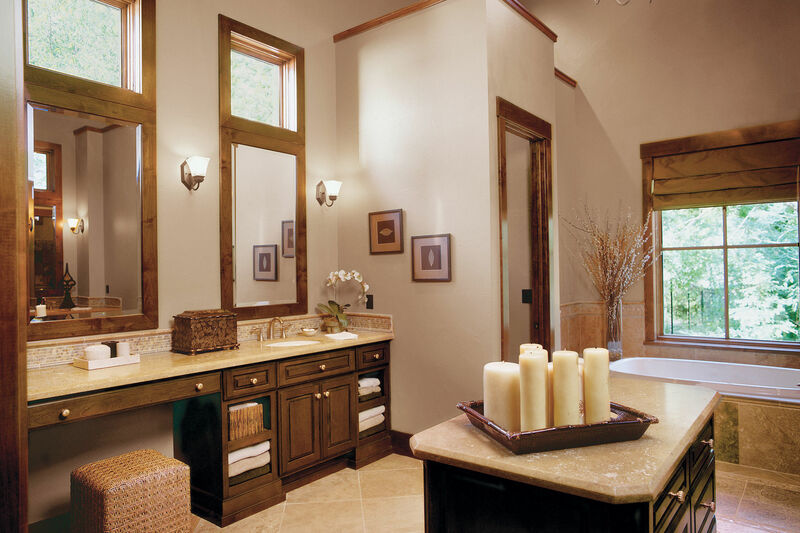 Bathrooms, especially master bathrooms, are more than functional. We like to feel pampered and comfortable, and it;s difficult to do that in a cramped bathroom. If you have unused space near your bathroom, expanding the square footage of the bathroom is a good move, allowing for spacious, luxurious comfort. These days a clean line look is preferable in the bathroom. In fact a clean and refined style never goes out of fashion because it suits the functions of a bathroom so perfectly. Also, simplifying the shapes in the bathroom allows a classic look feel. Wood in a bathroom really warms up the room, making it a lot more cozy and inviting while also stylish and fresh. Also incorporate wood to your shower designs and walls and your bathroom will look modern and inviting. 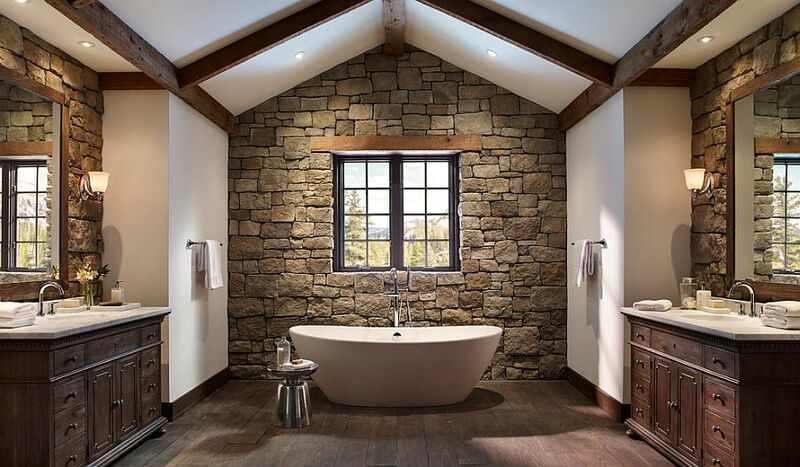 Natural stone is great to add to your bathroom design for 2019 and beyond as it’s another classic design you can add into your bathroom. Coloured marbles are especially beautiful, you can add this in as an accessory – making this trend an easy and affordable one to try out. Terrazo is a composite material that includes quartz and marble. It looks beautiful on shower floors, as an alternative to traditional porcelain tiles. There is endless variety to choose from, and it will look stunning in your bathroom. The bathtub is not just meant to be functional and luckily the latest trends are bringing it back as a decorative and functional object in the bathroom. These days you can find all sort of free-standing tub styles – from a traditional claw-foot to a gorgeous marble statement piece, and everything in between. Who says the shower and bathtub need to be kept separate? In 2019, they come together in a beautiful space called a water space. With only one glass barrier, the shower and the tub occupy one space, making your bathroom look luxurious and spa-like. Technology is making our lives easier in every way. Why not the bathroom? Include smart technology, like a mirror-integrated touchscreen where you can control the lights, look at the weather, or choose your playlist all in one impressive place. The tile doesn’t have to fade into the background of your bathroom anymore. If you like bold, this is the time to bring that love to the surface in your tiles. Patterned tiles, honeycomb tiles in solids or varying patterns, mixes of color, intricate designs, long subway tiles, fish scale tile, and more are all available to suit your personal preference. 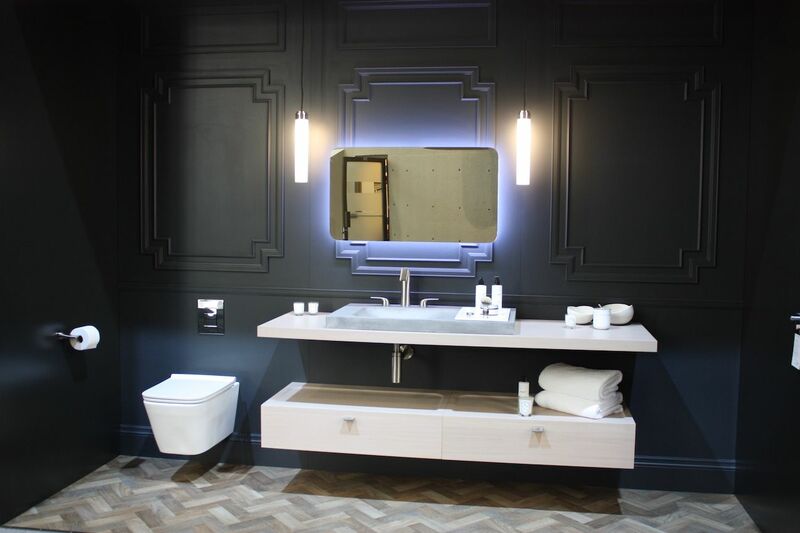 Whether you’re doing a major bathroom refurbishment or a simply updating a few elements, Baker Smith Ltd/Cathedral Bathrooms can help you get the right bathroom for your style. Contact us today for a free no obligation quote or give us a call on 01727 730590.